More families are hiring private investigators now to watch their children's nannies. Investigators say the growing trend in so-called nanny spies comes after frightening stories of child neglect. Parents say it's hard to find a stranger they can trust to come into their homes and watch their kids. The private investigators go undercover -- following and videotaping the nanny's every move. In some cases what they find isn't pretty. "We see a lot of nanny distraction where nanny is not paying attention to the children. we've seen nannies leave children outside of a store," said Tom Ruskin, CMP Group Investigations president. 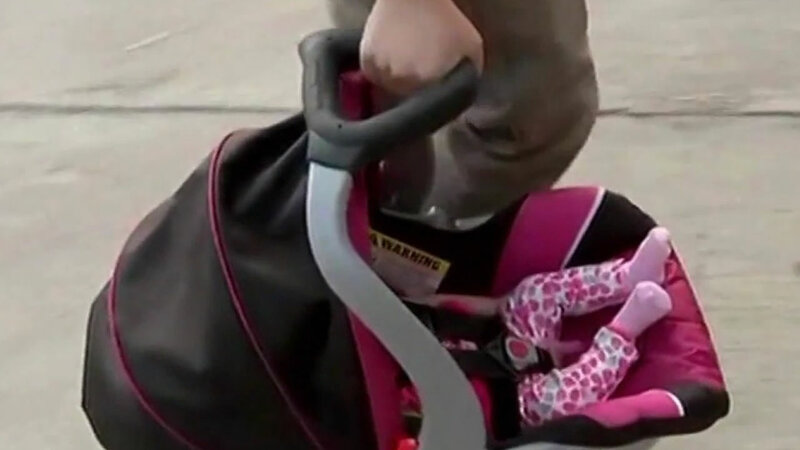 Private investigators are joining what some say is a rise in so-called mommy spies -- mothers who post online photos of caretakers with questionable behavior.